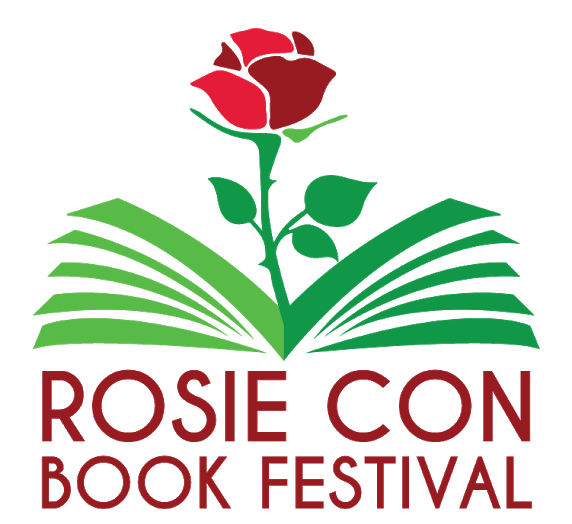 What: RosieCon is a teen-centered book festival featuring author signings, panel discussions and exhibitions centered around teens and YA lit. Who: 24 YA authors will attend, including Sonya Sones, Meg Medina, Jay Coles, Veronica Rossi, Jeff Zentner and John Corey Whaley! Oh, you mean who’s invited… Well, ANYONE! But it’s focused on teens and teen readers, so mostly people aged 13-18. There’s a $20 entry fee per person, and there’s a purchase policy for signings – If you bring things from home, you must purchase one book for every 2 items you bring. It’s a great chance to meet some amazing authors, ask them questions, and learn about what it takes to be a writer!